To reduce risk to the Nation’s critical infrastructure, the Office for Bombing Prevention (OBP) maintains a catalog of training programs that build nationwide counter-improvised explosive device (IED) core capabilities and develop awareness of terrorist threats. 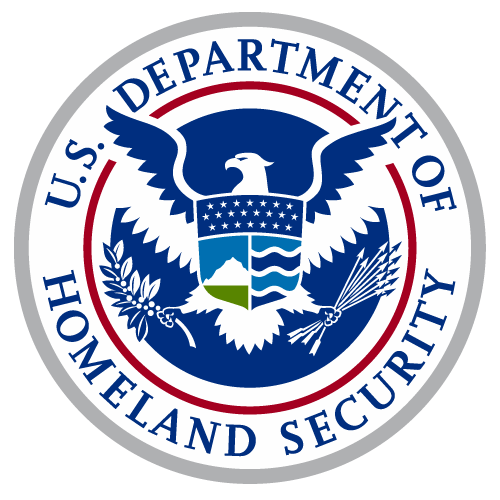 Coordinated through State Homeland Security Officials and training officers, OBP courses educate participants such as municipal officials, State and local law enforcement, critical infrastructure owners/operators, and security staff on strategies for detecting and mitigating threats. This workshop improves the participant’s ability to manage IED threats by highlighting specific safety precautions associated with explosive incidents and bomb threats. The workshop reinforces an integrated approach that combines training, planning, and risk assessment to maximize available resources for bomb threat management. This workshop is four hours long and is designed for facility owners, operators, and security staff. This workshop improves the participant’s understanding of IED awareness, IED prevention measures, and planning protocols to detect IEDs by reviewing specific search techniques. This workshop will enable public and private sector representatives to reduce vulnerability and mitigate the effects of IED attacks. This workshop is eight hours long and is designed for public and private facility owners/operators and security staff. This course provides the participant with an overview of information regarding threat analysis, terrorist planning, facility vulnerability analysis, protective measures and strategies which can be utilized to mitigate risk and reduce vulnerabilities within their unique sectors. This course is two days long and is designed for public and private facility staff. This course provides the participant instruction on how to detect hostile surveillance by exploring surveillance techniques, tactics, and procedures from a hostile perspective. This course is three days long and is designed for law enforcement and public/private sector security staff. This workshop enhances the participant’s understanding of the IED threat, surveillance detection methods and soft target awareness. The course covers awareness and prevention measures as well as collaborative information-sharing resources to enable the participant to deter, prevent, detect, and protect against the illicit use of explosives in the United States. This workshop is eight hours long and is designed for law enforcement, facility owners/operators, and security staff. This course improves the participant’s ability to successfully inspect for, detect, identify components of and respond to a Vehicle Borne Improvised Explosive Device (VBIED). Instruction covers the VBIED threat, explosives, IED awareness, and vehicle inspections, enabling participants to detect, deter, protect against, and respond to the illicit use of explosives in the United States. This course is eight hours long and is designed for first responders and public/private security staff tasked with inspecting vehicles for contraband, explosives, or any dangerous goods. The Bomb-Making Materials Awareness Program (BMAP) helps local law enforcement agencies engage a range of private sector establishments within their jurisdictions that manufacture, distribute, or sell products that contain HME precursor chemicals. BMAP outreach materials help employees identify relevant HME precursor chemicals and other critical IED components of concern, such as electronics, and recognize suspicious purchasing behavior that could indicate bomb-making activity. The program simultaneously encourages stronger relationships between businesses and local law enforcement, and reinforces the foundation of effective community safety and security. BMAP outreach events are eight hours long and designed for both law enforcement and businesses that manufacture, distribute, or sell HME precursor chemicals.